The sociology of development is a vibrant, diverse, global community of scholars. We often ask big questions and we speak to the core of the discipline. 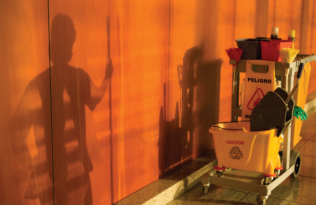 Development sociologists also contribute to various multidisciplinary areas of research, and our work has real policy and practical implications. 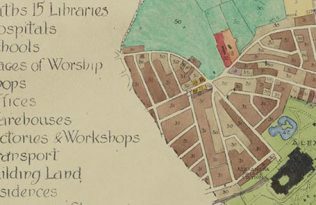 As a large and diverse community, we emplace methodological and theoretical pluralism, and the scope of our research spans from the very local to the global. As founding coeditor of the journal Sociology of Development (my coeditor is Jeffrey Kentor, first issue was published in early 2015), and one of many associate editors for the Sociology of Development Handbook (forthcoming in September of this year, Gregory Hooks is the lead editor), I can state that far more than any other publisher, the University of California Press is committed to the advancement of development sociology scholarship. It has been a pleasure to work with UC Press on both of these foundational projects! The quality of the work submitted to the journal has been consistently high from the beginning, which is certainly reflected in all of the published issues. 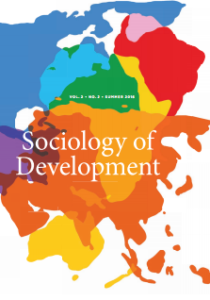 The authors of published articles include some of the most well-established senior scholars in the field as well as junior faculty and graduate students that are pushing development sociology forward in a variety of important directions. I encourage you to browse all 6 of the issues that have been published so far, including the current issue (Volume 2, Issue 2), which consists of a special collection (guest coedited by Matthew Sanderson) of articles on “Migration and Development in the Twenty-First Century”. And keep an eye out for the next issue (Volume 2, Issue 3), which will be published early next month. 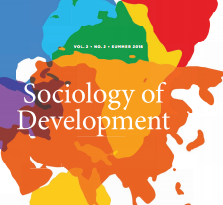 As an associate editor for the Sociology of Development Handbook, I had the privilege of organizing the “environment and development” chapters. 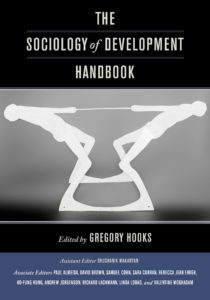 Gregory Hooks, the lead editor, did a masterful job of putting together a volume that covers virtually every corner of development sociology. While providing comprehensive overviews of different areas of the field, each chapter also provides brilliant insights on where the field is and should be going. Examples of chapter titles include “Engendering Development: The Evolution of a Field of Research”, “Strengthening the Ties between Environmental Sociology and Sociology of Development”, “Magic Potion/Poison Potion: The Impact of Women’s Economic Empowerment versus Disempowerment for Development in a Globalized World”, “Development, Demographic Processes, and Public Health”, “War and Development: Questions, Answers, and Prospects for the Twenty-first Century”, and “Social Movements and Economic Development”. The handbook will be an invaluable resource for years to come, and it was an honor to be a small part of it. 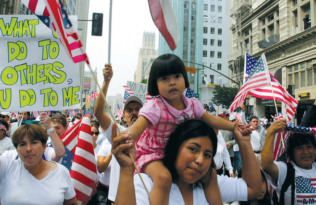 Andrew Jorgenson is a Professor of Sociology and Professor of Environmental Studies at Boston College.